← The Best Brunello di Montalcino!? 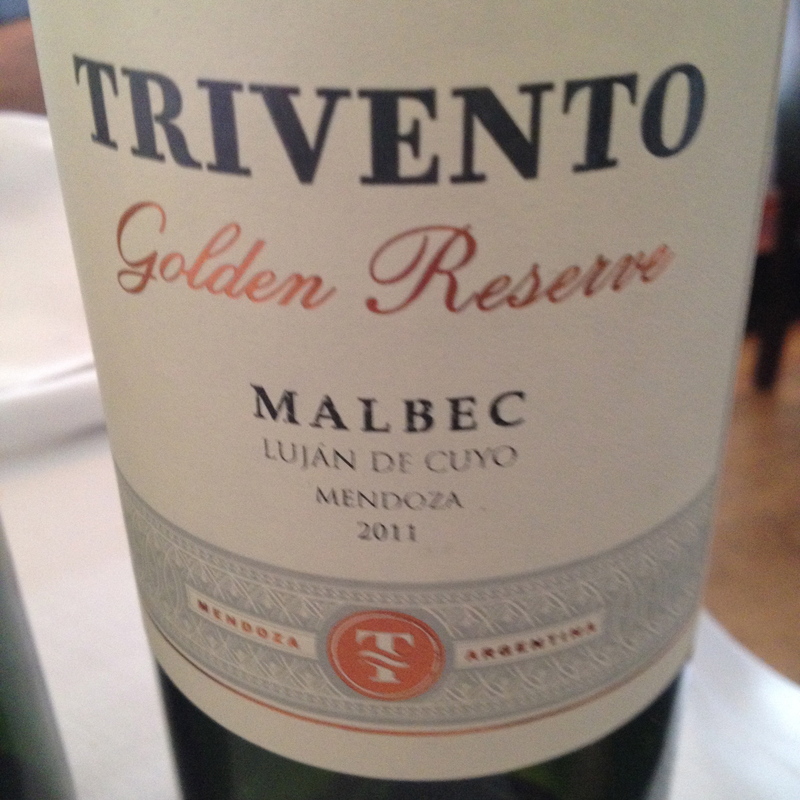 “The best measure of a wine’s worth is an empty bottle,”said Germán di Cesare the winemaker for Botega Trivento, the 3,185-acre estate in Mendoza Argentina,as I sat down to lunch with him. 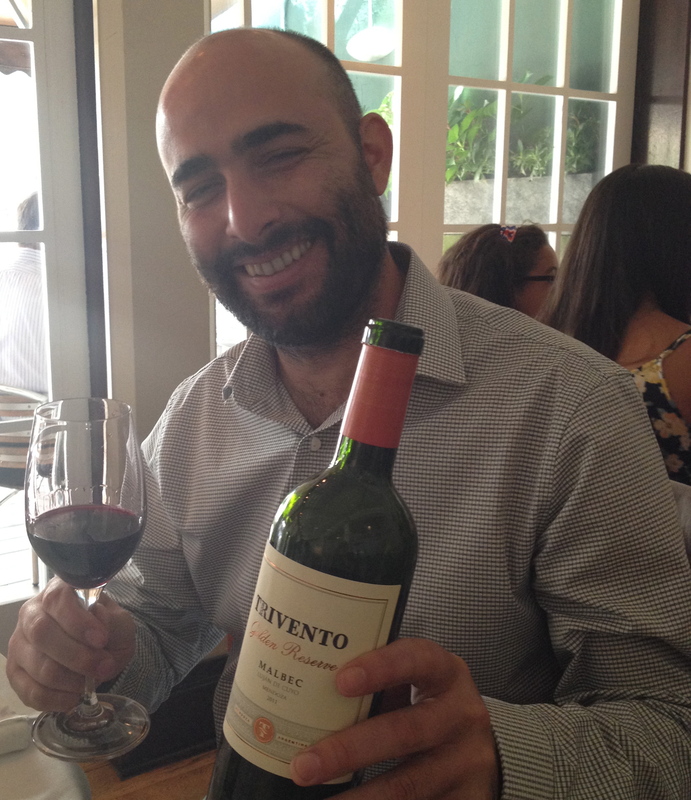 Germán is very personable and passionate about wine and an authority on traditional Argentine culture. He is also a skilled cook specializing in Argentinian cuisine. 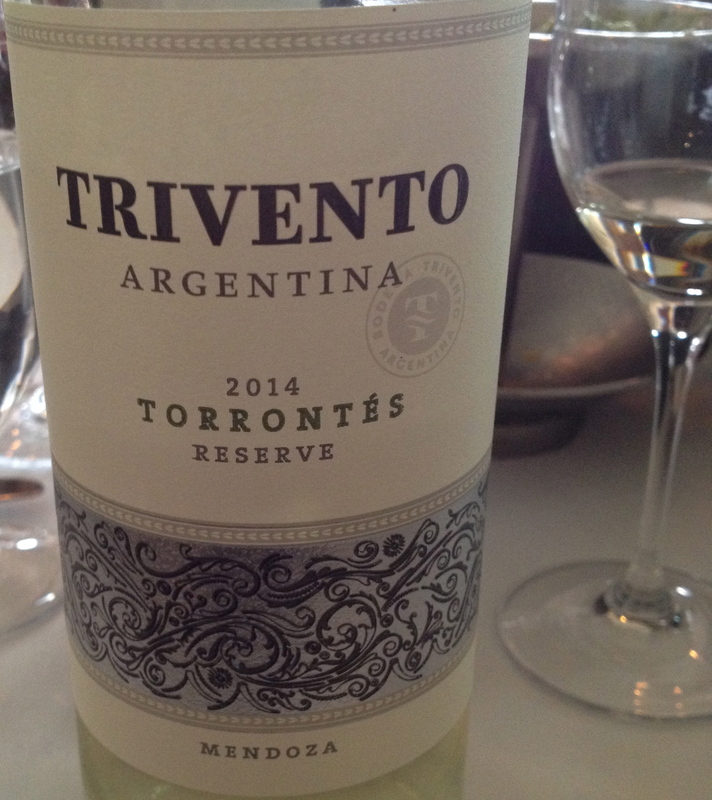 Speaking about the climatic conditions in Mendoza, German told me that he pays close attention to location, soil and climate, and, at Trivento, the “Three Winds” that sweep through Mendoza and forge the identity of the terroir and are the true key to understanding the region. How to harness and work with these distinctive winds can be difficult, but German grew up here and instinctively knows what do. He said that he is going back to older techniques, using concrete tanks and larger foudres for aging and pulling back on oak treatments. In his wine he is looking for freshness, fruit without heaviness, a wine that is both easy to understand and complex in flavor. 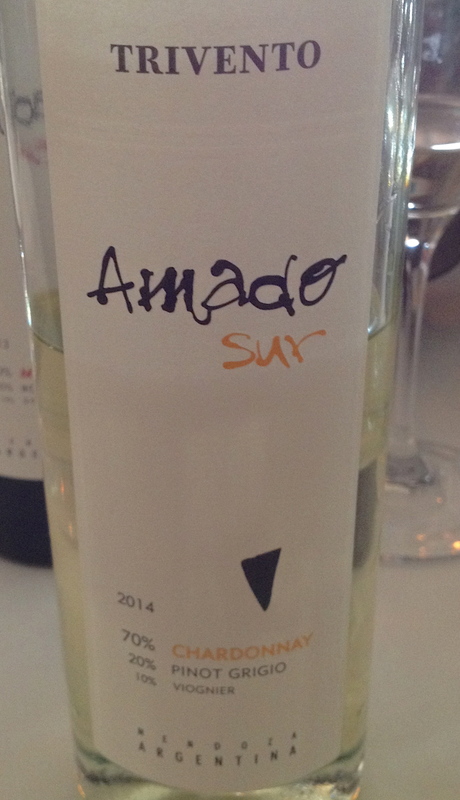 After we finished lunch, Germán looking around the table, repeated what he had said at the start: the best measure of a wine’s worth is an empty bottle.